NHAI bonds offer similar rates to NBFCs, but should you invest in them? 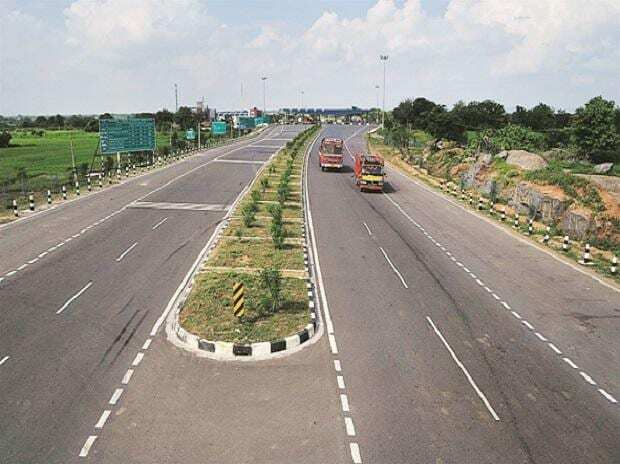 The National Highways Authority of India (NHAI) plans to raise Rs 10,000 crore through Bharatmala Taxable Bonds in the ongoing financial year, Parliament was informed on Thursday. The government has approved raising of Rs 62,000 crore by NHAI in 2018-19. "A draft self prospectus (DSP)/offer document has been filed with the stock exchanges and SEBI to raise Bharatmala Taxable Bonds through public issue with shelf limit of Rs 10,000 crore," Highways Minister Nitin Gadkari told Lok Sabha in a written reply. The minister said as per the internal and extra budgetary resources approved for 2018-19 by the government, a sum of Rs 62,000 crore is to be raised by NHAI through various instruments/sources including Bharatmala bonds. "The amount is being raised accordingly and till date a sum of Rs 41,170 crore has been raised by NHAI," he said. Gadkari said the government conceptualised the Bharatmala Pariyojana for development of highways across the country which includes development of about 65,000 km of border roads, international connectivity roads, coastal roads, port connectivity roads, ring roads, among others. "Under the phase 1 of Bharatmala Pariyojana, the government has approved implementation of 24,800 km highways and 10,000 km balance NHDP projects over a period of five years from 2017-18 to 2021-22," he added.